Getting more space when you can’t build onto your property may seem like an impossible task but we have been excavating basements across London for over 22 years now. 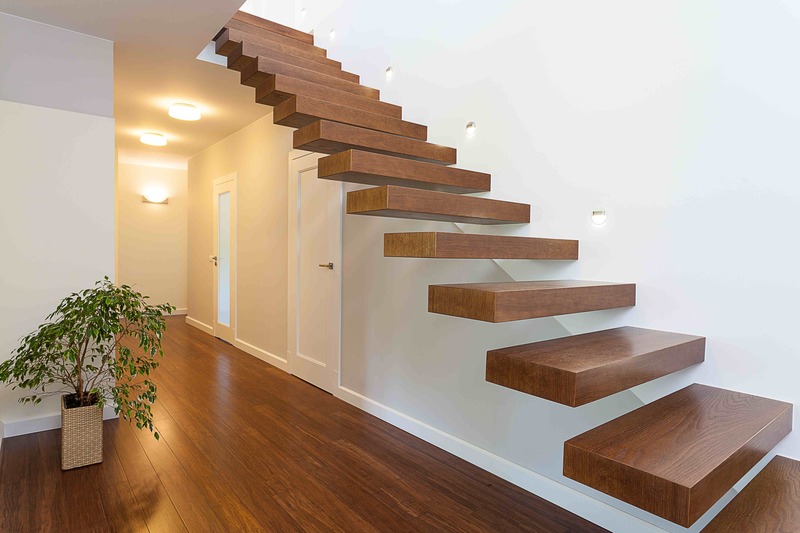 Creating new rooms and extra space underground is a specialist job that requires careful planning and an expert team to complete the project. We are renowned for our work across the city and have clients covering all areas of London. If you are thinking about added more space by going underground then we would be delighted to talk to you about the possibilities. 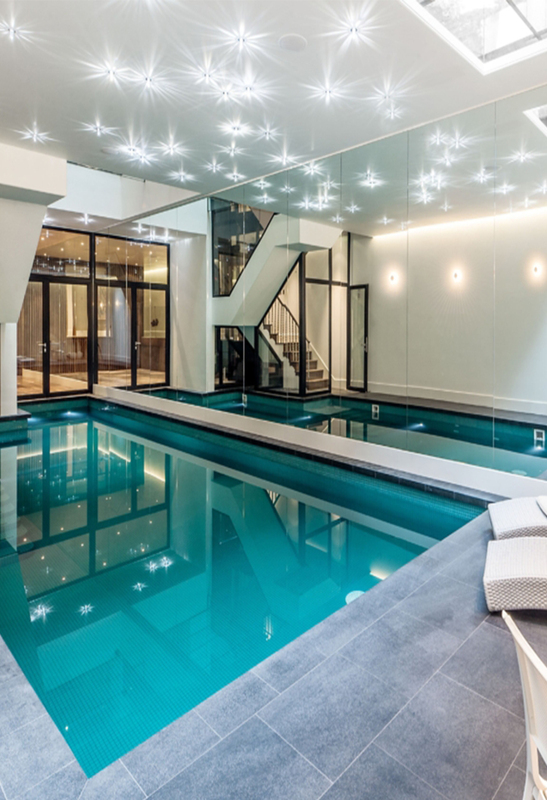 We have completed everything from single storey to multi-storey underground spaces for our clients and these spaces have been used for a variety of things from Cinema Rooms to Swimming Pools. Get in touch today and lets get your underground space created and give you the space you dream of, call and speak to our team on 084 5130 1977 today.